London Mayor Sadiq Khan has expressed serious concerns over US’ decision to recognise Jerusalem as Israeli capital and said that US President Donald Trump does not understand world politics. “I’m very concerned, Trump doesn’t understand world politics, the offence he is causing,” he said in an interview with a private TV channel. Trump on Wednesday recognised the disputed city of Jerusalem as Israel’s capital – a historic decision that overturns decades of US policy and risks triggering a fresh spasm of violence in the Middle East. Sadiq described Trump’s speech as “dangerous” and said the whole world needs to unite to “tell Trump that he is wrong” and lobby to get the US to change its stance. “Jerusalem has to be part of the peace negotiation, the whole world believes that. France, UK, and others have also condemned the move,” he said. The London mayor, however, emphasised the need to be peaceful and not resort to violence while protesting the move. 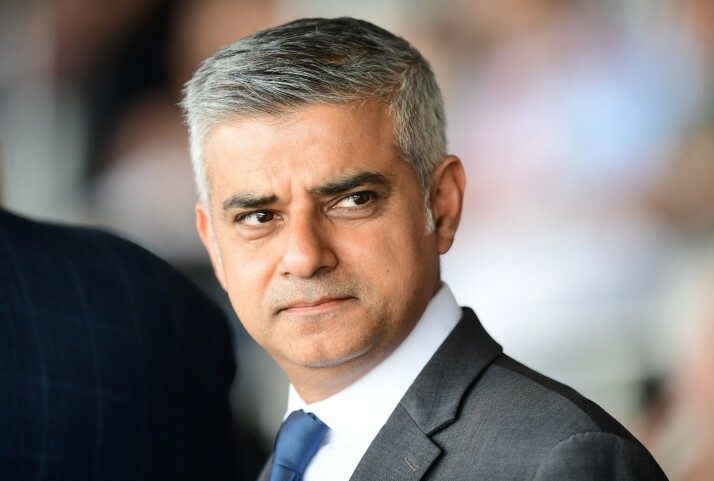 On being questioned whether he would welcome Trump in the UK, Sadiq said that the US president should not have a state visit and that “we shouldn’t roll out a red carpet for him”. “I’ve been quite clear about this; he should not have a state visit. People of London are not his fans. I’ve heard he is visiting London in February, but not on a state visit, so let’s see,” he said. The London mayor also advised Trump to change his views on Islam and Muslims.